Below is a list of some of our business areas. Advertising tracking assigns clients to assess the effectiveness of advertising campaigns that have been implemented; key indicators of advertisement, effectiveness will be explored. Key indicators of effectiveness are measures of awareness, attitude and image that are selected based on the objectives of the campaign. For instance if the goal of the campaign is to raise brand awareness among individuals, we recommend that the focus be on awareness measures. At least two measurements must be taken: A baseline measurement a precursor study before the start of the campaign and follow – up measurements after the campaign has run long enough to stimulate interest and recall in the target audience psyche. Under this type or research, we begin by establishing awareness level both spontaneously (top of mind) and prompted awareness. Spontaneous awareness includes all the brand company names that respondents think of without any prompting. The measurement of spontaneous awareness if followed by the measurement of prompted awareness (Bottom-of-mind). To measure prompted awareness we read consumers a list of the major brands in the market which they did not mention in response to the spontaneous awareness question and ask them to indicate whether they have heard of these brands. 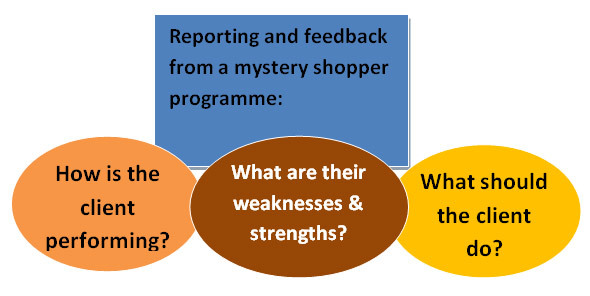 Mystery Shopper technique is a tool which management can employ to keep in touch with what happens on the ground when their staff interface with their customers. A mystery shopper will assist managers to monitor the quality of their products and services. Mystery shopping provides accurate and objective testimony regarding areas evaluated and highlights areas that require improvement. The technique is unique in that it provides the facets of service from the customer’s perspective (consumer experiences), which is highly beneficial to the organization, as it will act on factual first hand information basis. Mystery shopping is very useful in service situations, for example banks, restaurants, shops, travel agencies, airlines, car dealers, estate agents etc. The Pragma Solutions Ltd. Mystery shopper program is designed in line with international mystery shopping standards. We do product tests for clients before launch of products on the market place. We do hall/in-home testing and in store products testing. •	Assist clients to achieve product superiority over competitive products. 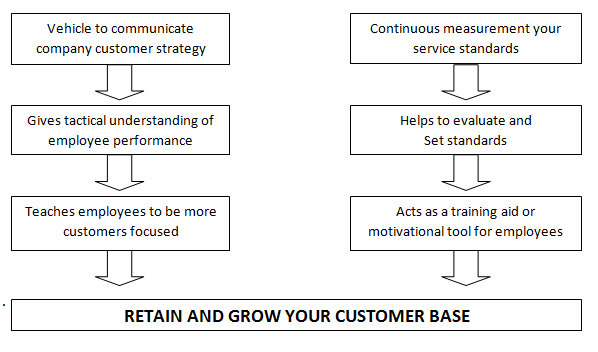 •	Continuously improve product performance and customer satisfaction (i.e., to maintain products superiority, especially as consumer tastes evolve over time). •	Monitor the potential threat levels posed by competitive products to understand competitive strength and weaknesses. •	Cost-reduce product formulations and/or processing methods, while maintain product superiority. •	Measure the effects of aging upon product quality (self-life studies). •	Implicitly measure the effects of price, brand name, or packaging upon perceived product performance/quality. •	Provide guidance to research and development in creating new product or upgrading existing products. •	Monitor product quality from different factories, through different channels of distribution, and from year to year. •	Predict consumer acceptance of new products. •	How are my competitors performing? •	Are there opportunities to gain market share from my competitors? •	Where are my opportunities to extend distribution by region and retailer? •	Would my pricing strategy work?